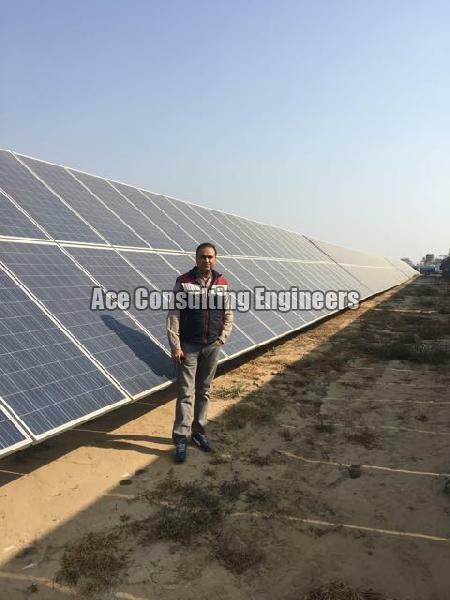 Consulting Services along with our channel partners by assisting the EPCs and Solar Project Developers. Online uploading of solar Bill of Material for Roof Top and Ground Mounted Off Grid and On Grid Solar Projects. Submission of completed application as per MNRE Checklist and liaisoning till completion and approval of project. Closer Report or Utilization Report Submission in MNRE of solar projects.